There are a lot of people who want to lose weight. The problem is that weight loss isn’t very easy for most of us. This is due to the fact that most people are genetically stuck with slow metabolisms. Also, most of us are used to eating anything we want. There are many other complications that make weight loss difficult like low energy levels as a result of restricted calorie diets. The good news is that effective weight loss supplements are available to make weight loss easier. To help you have a good idea of how to choose a weight loss supplement, let’s take a look at some of the most effective ingredients that you should be looking for. Look for B vitamins (B1, B2, B5, B6 and B12) which play a very important role in the conversion of carbohydrates and fat into energy. Chromium is one of the most popular ingredients in the weight loss supplement since it is clinically proven to reduce carb cravings and at the same time helps regulate blood sugar levels. Another great ingredient for controlling food intake is hoodia gordonii which helps prevent food cravings making weight loss much easier. You should also look for a product that contains green tea leaf extract which is one of the most effective natural compounds for weight loss. There is a lot of scientific evidence that green tea extract really works in reducing body fat. Folic acid is another ingredient you should be looking for. It helps the body convert stored fat into a usable form of energy. Fucoxanthin is another proven ingredient that doesn’t just offer health benefits but also helps with weight loss by raising the body’s core temperature. This boosts the metabolism making the weight loss process quicker. You should also be looking for best weight loss supplements that contain glucomannan which is a great source of soluble fiber. This natural root extract helps you eat less by making you feel full faster. It also helps decrease blood glucose and lowers the levels of fat in the blood. Other clinically proven ingredients you should be looking for include CLA, cocoa extract and 5-HTP. You have to understand that not all supplements for weight loss are created equal. To help you find products which are both effective and safe, you need to look for substantial evidence that a product and its ingredients really work. Look for scientific data that proves the effectiveness and safety of a product before purchasing. Use the scientifically proven ingredients listed above as a reference to help you find the best products. The main advantage of weight loss supplements is that they can help make weight loss much easier. They are also very easy to use and don’t involve pain unlike weight loss surgeries. Weight loss supplements are affordable unlike surgery which can cost upwards of $10,000. 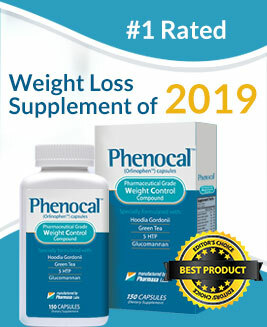 There are also no serious side effects connected to the best supplements for weight loss unlike surgery which can even lead to the death of the patient. There are many benefits you should be looking for in weight loss supplements. One of the main benefits is increasing the metabolism. Since most of us have a very slow metabolism, weight loss is difficult. Using a product that increases the metabolism can help you lose weight faster. Another major problem when it comes to losing weight is controlling food intake. There are supplements that contain ingredients which can reduce food intake by suppressing the appetite and making you feel full faster and for a longer time period. There are many reasons why weight loss supplements are the best option when it comes to losing weight. The primary reason is effectiveness. As long as you follow the right diet and exercise program, this is the most effective way to lose weight permanently. Surgeries and other procedures usually only offer temporary results and the weight will return later on. Safety is another major reason. Many people have died or experienced serious complications from weight loss surgeries. These are only some of the reasons supplements are the best option for weight loss. What Experts and US Health Consultants Are Saying? Just ask any health expert and they will tell you that the natural way is always better. Surgeries for weight loss and procedures like liposuction are dangerous and can cause serious complications. This is why using weight loss supplements together with the right diet and exercise program is the best option if you want to lose weight. Look for supplements that are made from all-natural ingredients in order to ensure safety. This is a major question in regards to dietary supplements for losing weight. 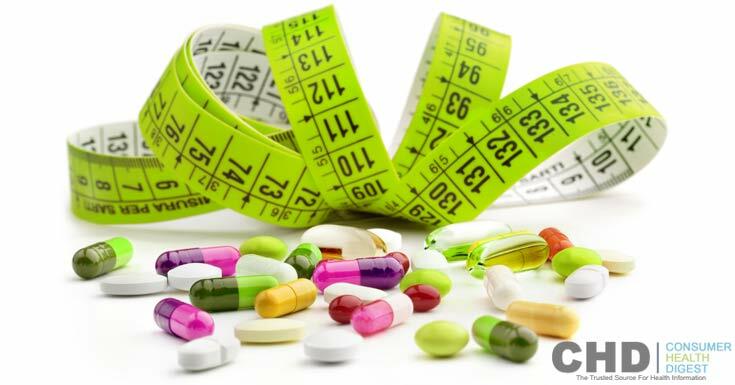 The truth is that there are many weight loss supplements that aren’t really effective. Many only offer very little results that are not really significant. However, there are also effective supplements that can really help you lose weight quickly. You just need to perform thorough research in order to determine the best products. You should also be aware of the ingredients that are clinically proven to be effective for weight loss. If you have decided to give weight loss supplements a try, you need to remember that you should be very cautious in choosing a product. Look for the ingredients mentioned above which are clinically proven to be effective. You can also refer to product reviews and feedback from people who have actually tried the product you’re considering for purchase. Remember that aside from effectiveness, you should also be looking for a product that is safe and free from side effects.